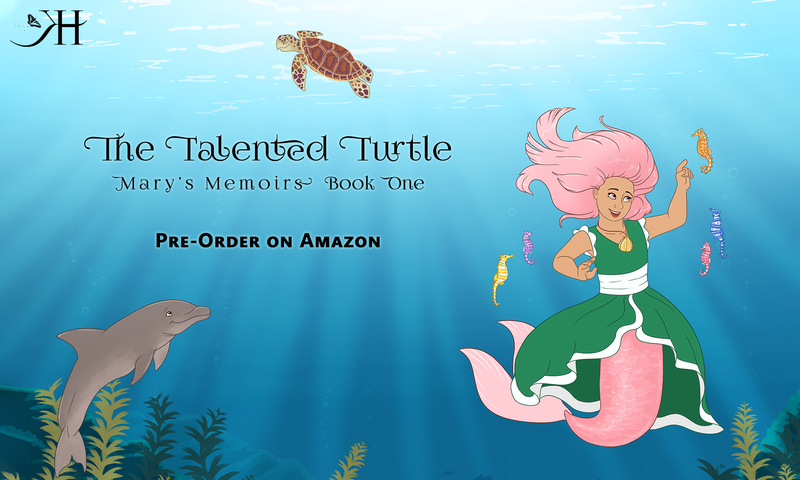 The Talented Turtle is out today! Amazon hasn’t linked the Kindle and paperback versions, yet. Since I posted the Kindle link yesterday, here’s the link to order your physical copy. Remember to review if you like it! Click this picture of my lovely daughter holding the proof to get your copy today! Next PostNext Another Day Added!